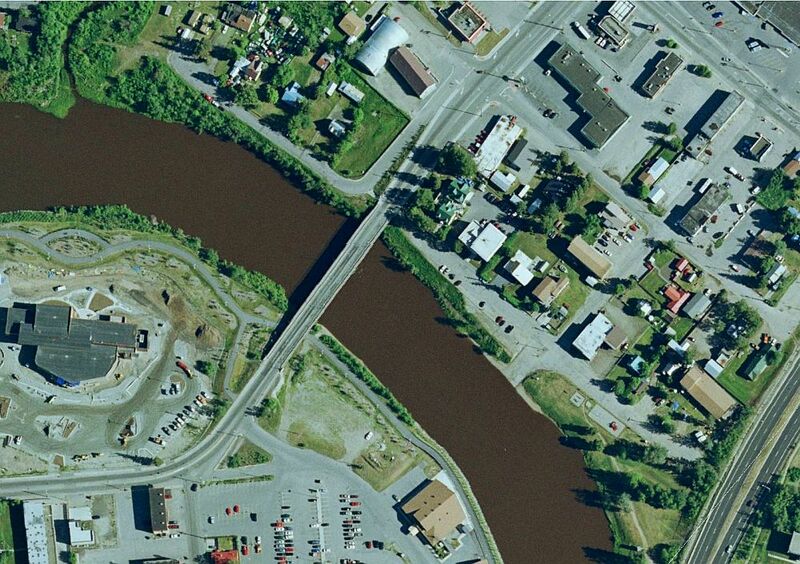 The Alaska Department of Transportation and Public Facilities (ADOT&PF) is proposing to replace the Wendell Avenue bridge at the Chena River. The bridge was constructed in 1953 and needs extensive structural repairs. As part of the project scope to address the required repairs, ADOT&PF was asked to retrofit the bridge with wider sidewalks to better accommodate pedestrians and bicycles. A new bridge with improved pedestrian and bicycle facilities can be designed and constructed for the same or less cost than repairing and retrofitting the existing bridge. ADOT&PF is currently in the preliminary design stages of the project. We welcome your feedback! Click here to learn more about public involvement and open house meetings on this project.